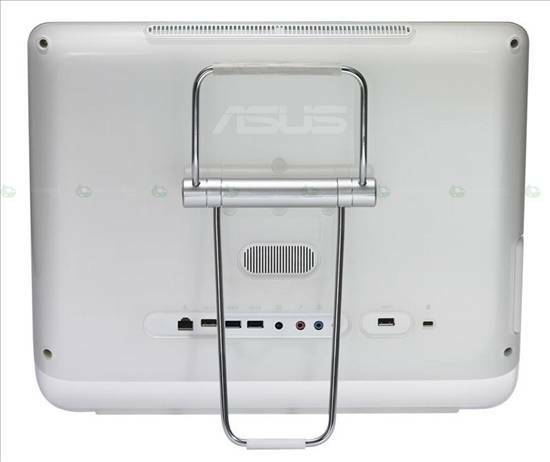 Asus Japan announced the future launch of their Eee Top 1602, an Eee PC destkop powered by an ATOM N270 (1.60GHz), 1 GB of RAM, Intel 945GSE Express and 160GB of HDD. 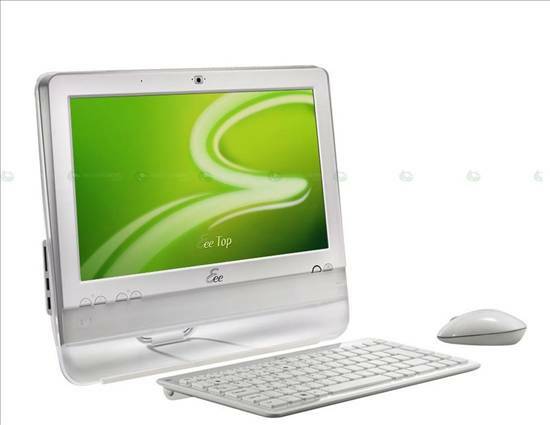 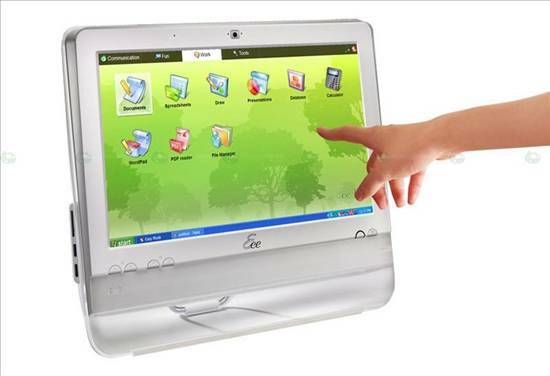 It has a nice little 15.6” touchscreen LCD with a 1366x768 resolution, as well as a 1.3Mpix Camera and Wifi B/G/N. 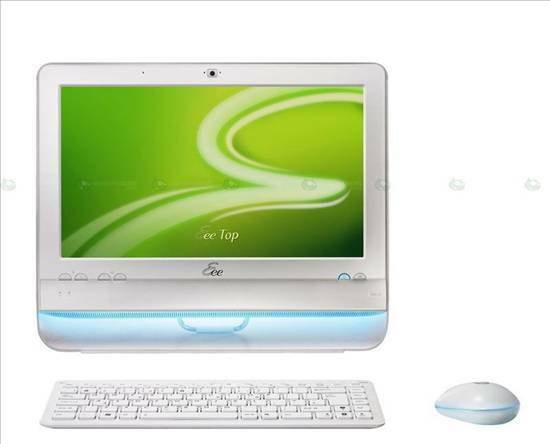 The Eee Top 1602 is set to be around €545.